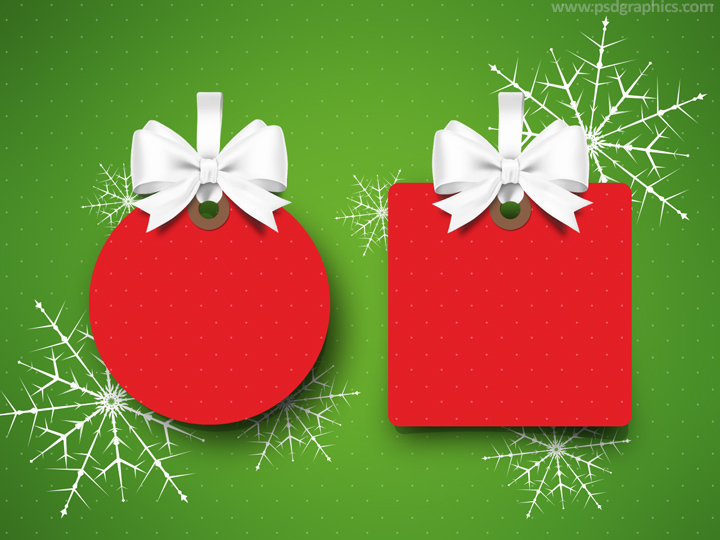 Red Christmas labels web template, download in a layered PSD format. 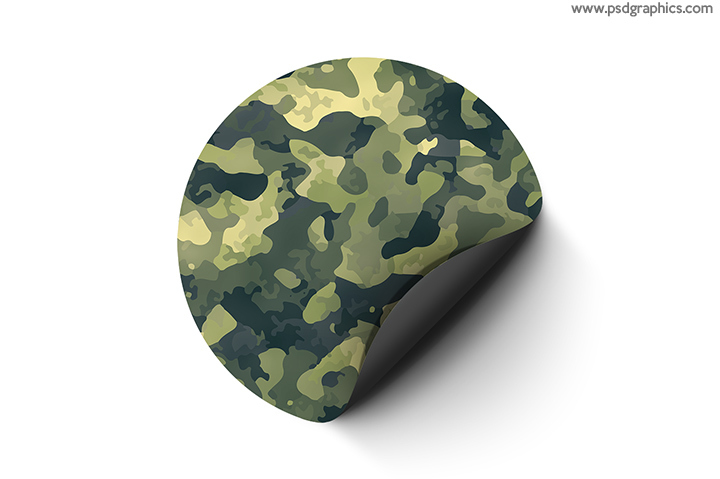 Circle and square shapes with a bow decoration and dotted green background. Restaurant label or logo, get in an editable and layered vector AI and smart objects PSD formats. Also install the font (link for the download at the bottom) before editing text. 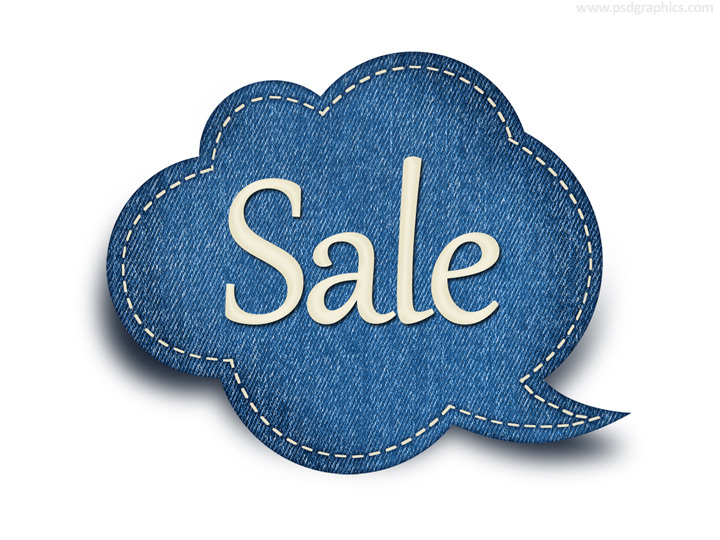 Denim bubble label PSD template, a piece of blue denim in a shape of speech bubble or cloud with a blank space for logo, text or image. 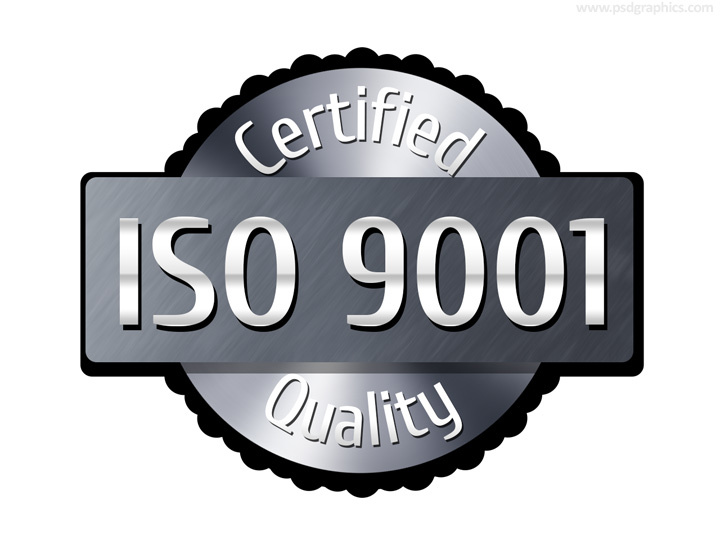 ISO 9001 certified quality label, to edit text or change colors download PSD format. Gray metal style graphic. 11 queries in 0.303 seconds.